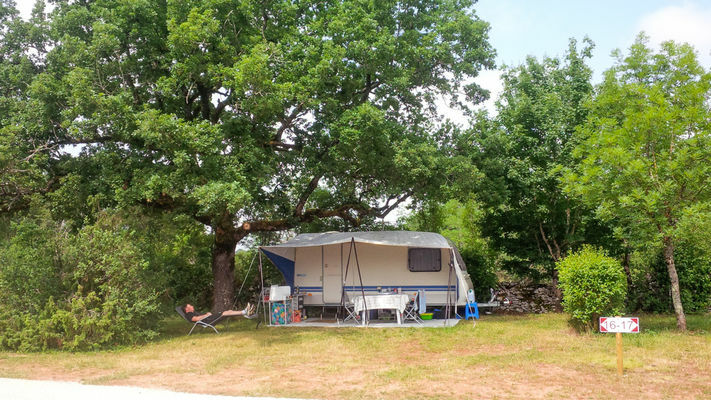 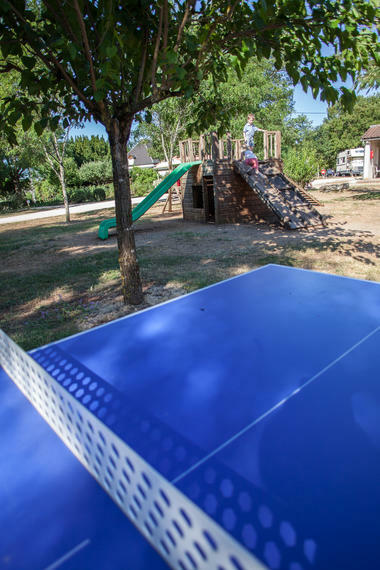 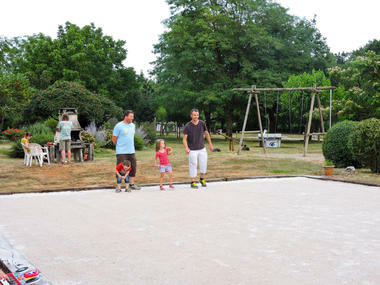 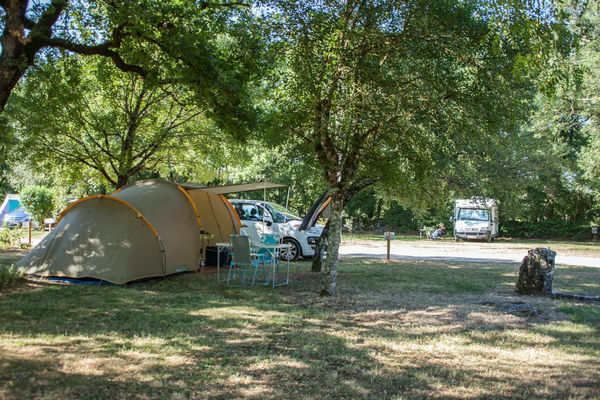 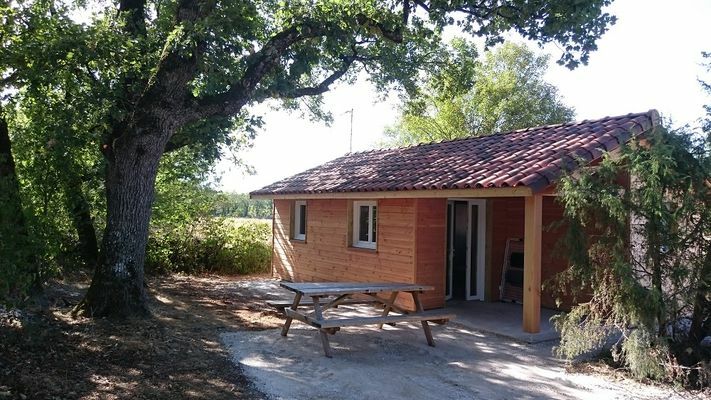 You are very welcome to the Branche Farm's Nature Camp Site (aire naturelle), which is peaceful, spacious and close to the farm itself with its cows and their veal calves, only 1 km from Rocamadour. 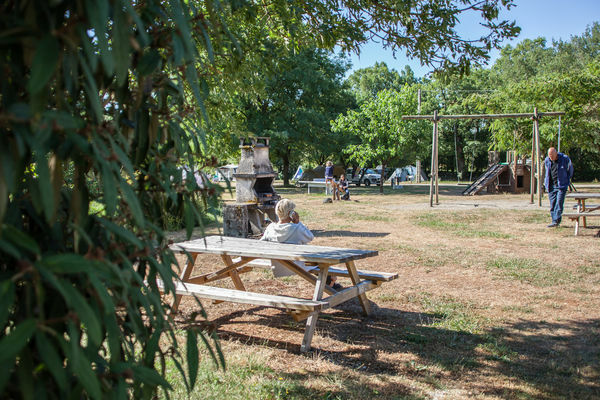 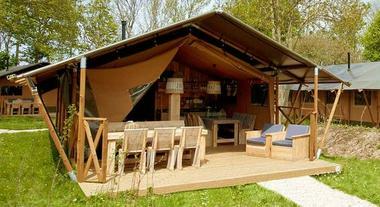 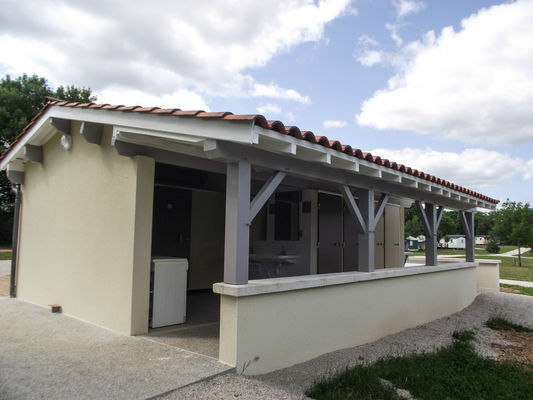 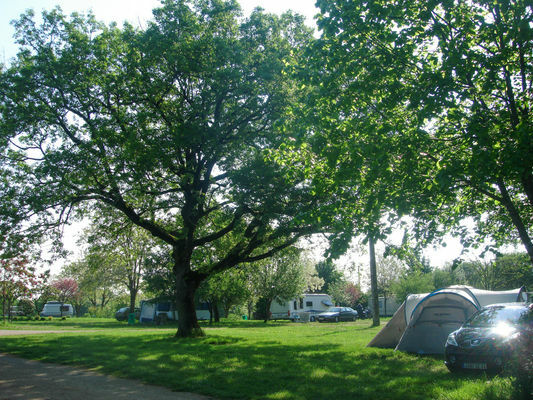 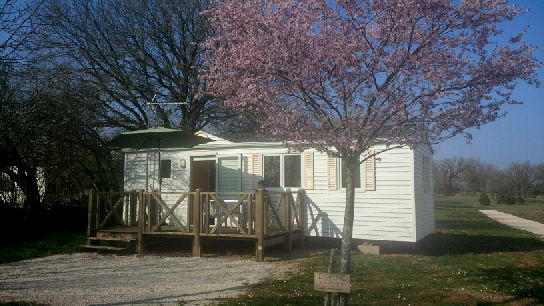 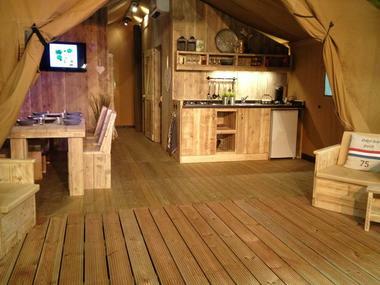 The camp site provides shaded or semi-shaded pitches, with two well-equipped shower/toilet blocks. On site: caravans and small mobile homes for hire, play area, ping-pong , barbecue, bread sales point and ice available. You can walk to the mediaeval village of Rocamadour, just 1 km away, along a footpath.